Spontaneous bleeding is an unpleasant and often unexpected occurrence for those who suffer from varicose veins. Bleeding can occur with or without an injury because the veins are so close to the surface and the skin is sometimes thin and easily broken. The veins most at risk of rupture are those around the ankle and feet, and this is most likely to occur after a shower. Bleeding is a troubling symptom for several reasons. The pressure within the veins is already quite high due to gravity and the failure of the valves that have led to vein disease in the first place. Due to this increased pressure, when the vein ruptures the blood may squirt out in a dramatic fashion, frightening the patient. 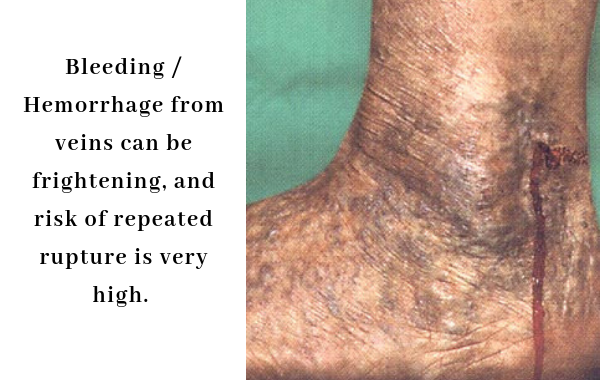 While these bleeding veins are somewhat uncommon and unlikely to be life-threatening, bleeding should always be taken seriously and treated promptly. If you experience a ruptured varicose vein, apply constant pressure over the bleeding site with a cloth or bandage and elevate the leg higher than the heart. Compression stockings can be used to assist with added, steady pressure on the wound. Should the leg continues to bleed, please seek immediate medical assistance. 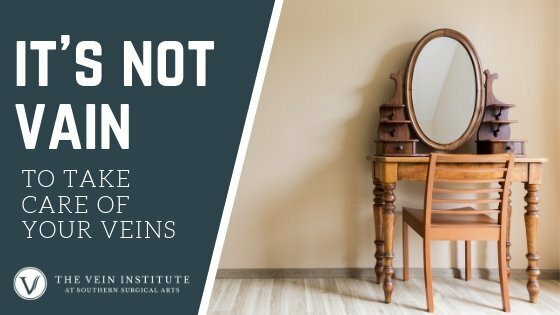 If you have already had an episode of bleeding from a superficial vein then statistically your risk for a future bleed is very high unless you have your underlying venous disease treated. 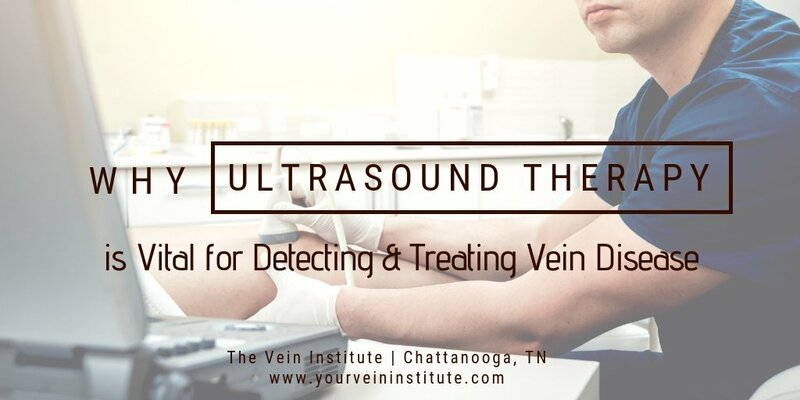 So in this situation, we recommend you get a formal venous evaluation with ultrasound to identify the veins responsible for the bleeding. Once the veins with high venous pressure are identified, Dr. Gardner will recommend a personalized treatment plan to address the problem veins. 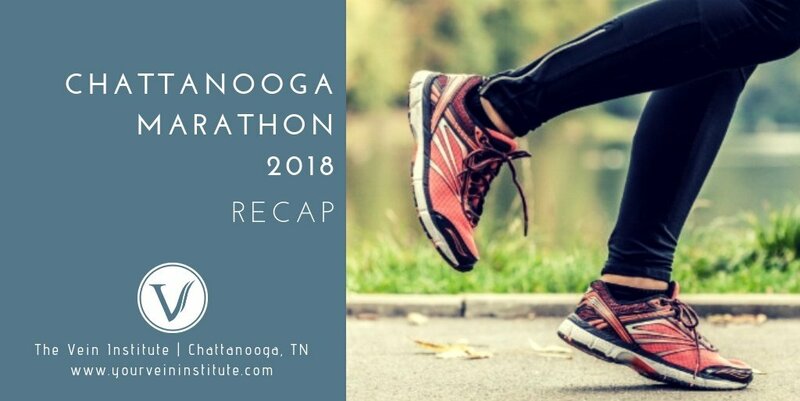 He may recommend several different treatment options, including endovenous laser ablation, microphlebectomy, and sclerotherapy. Bleeding should not recur in a vein that has been properly treated with modern treatment methods.